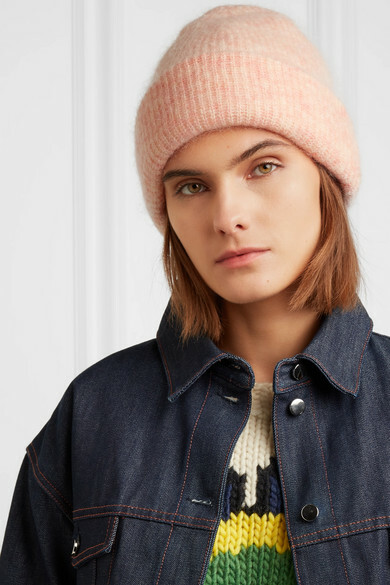 A soft, cozy beanie is something you’ll return to every winter, and GANNI's style will last you for years to come. It's knitted with touches of fuzzy mohair and wool and has a ribbed finish to lock in the warmth. 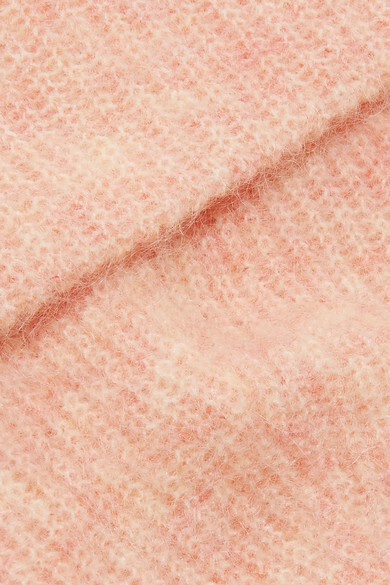 The fresh peach hue is perfect for lifting fall outfits.